It was a night of glitz and glamour at Victoria Gardens in Blantyre when Dr Shepherd Bushiri launched his six books in style on Tuesday night. It was a colorful evening punctuated with red carpets, salacious traditional performances, local live band, poetry and testimonies. Deputy minister of Homeland Security Charles Mchacha represented President Peter Mutharika at event. Deputy Mayor for Blantyre Joseph Makwinja also graced the event. Renowned politicians from various political parties such DPP’s Ben Phiri, Brown Mpinganjira and Malani Ntonga also graced the launch. Even business captains ranging from tycoon Jimmy Korea-Mpatsa to Dr Rodrick Mulonya were also part of the launch. Veteran leader of Blantyre Synod of CCAP Dr Silas Ncozana was also available. “I am a prophet and I am not ashamed but today I have come as an author,” he said. He added that it’s high time Malawians embraces the reading culture and he will do anything to ensure that he does his part. During the event, as part of taking the books to the public, Bushiri donated 100 of his books to National Library Services. The books are: Names of God,Prophetic Codes, Prophetic Gates, Mysteries Surrounding Your Money, Sleeping Near The Art and Crafts of Effective Communication. Something not being told! Am I the only one smelling something strange in as far as Bushiri-APM(DPP) relationship is concerned? Something big behind the presence of top DPP at this function. Is Bushiri eyeing a big post within DPP? Will keep my eyes and ears open and pitch them high. All the best Bushiri at the launch of your 6 Books. Mwatumizadi pumbwa weniweni, nanga nchacha angawerenge bukhu? You don’t have to apologise to anybody for being a prophet, Major. That’s how God in His wisdom made you. You don’t have to apologise to anybody either for being an author. 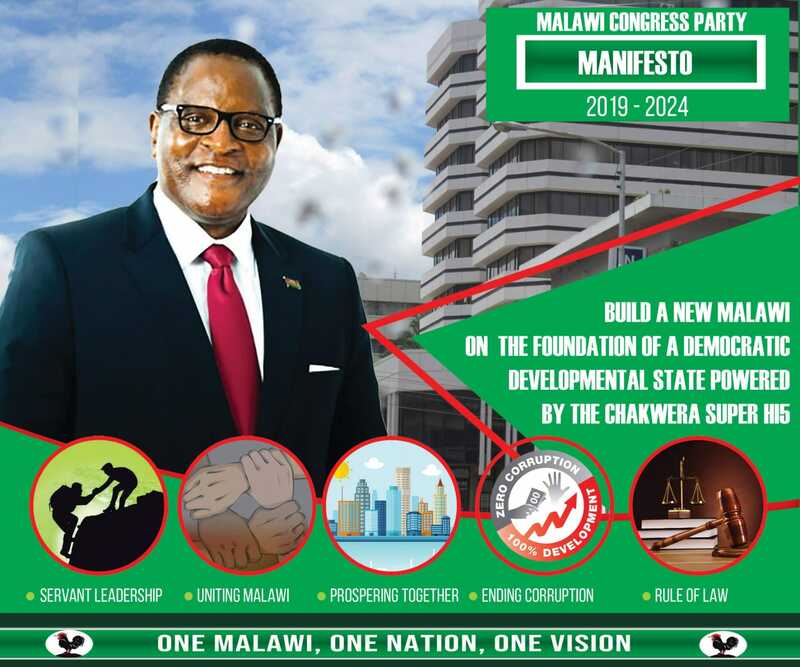 Start the discussion…Here comes our own Malawian.Keep it up!